Tarot cards are often said to be the ancestors of modern playing cards. They have been used throughout history for card games, fortune telling, divination and mystical purposes. 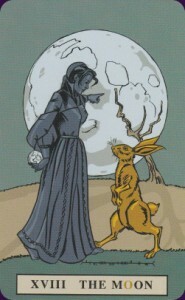 As a practising Wiccan, tarot cards can be used as a tool of divination. They can also be used as an aid for meditation. The origin of tarot cards has been disputed. Some say they came from the East and were brought over to the West by the Roma people. Other sources say that they originated in Europe. A standard deck of tarot cards will usually consist of 78 cards. 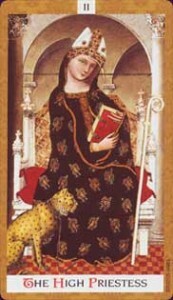 They consist of the major and the minor arcana. The major arcana are split into four suits of fourteen cards- swords, cups, coins/pentacles or batons/wands. The suits are associated with the four elements; air, water, earth, and fire in respective order. They each represent different aspects of the human experience. The Empress for example is the archetypal Earth Mother. She is ruled by Venus, the planet of love. This is a deeply nurturing card that could represent pregnancy or earth, call on you to connect with your femininity or encourage you to spend time in nature. It is a good idea to invest in a good book or do some research into the full meanings of the different cards. How do I choose my tarot deck? There are many different types and designs of tarot cards available to buy. If you are a beginner it may be best to select a traditional deck. You can also choose one which depicts full scenes with clear imagery and symbols, such as the Rider Waite tarot deck (which also comes in a miniature version for on-the-go readings). 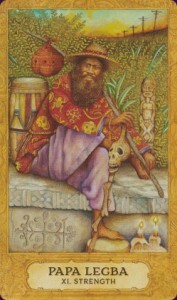 The Robin Wood deck and Thoth deck are also two very popular traditional tarot decks. As well as traditional decks, there are many modern designs available. These can be more aesthetically pleasing to some, and the imagery can be more relevant to our modern times. The Deviant Moon tarot deck is full of whimsical, almost surreal imagery. For a deck with a more witchy feel, the Everyday Witch tarot deck, as well as the Witches tarot make excellent choices. That said, it can be best to use your intuition when choosing cards. Listen to your inner voice and let your cards choose you. Go to a bookshop or Wicca store where you can view tarot cards and see which deck you feel drawn to. If you can handle them think about what size you feel most comfortable shuffling, they have to work for you. There is a superstition that tarot decks have to be given to you as a gift. Gifts are wonderful, but there is no need to wait to receive a tarot deck from someone. 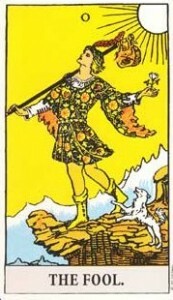 Many people feel the connection to a tarot deck they have taken the time to choose themselves. What do I do with my tarot cards? Before you start using you tarot cards it is important to spend some time looking at them and getting to know them. It is a good idea to try and get to know the cards as you would a friend. Some people carry their cards with them for a few days until they feel a bond with them. 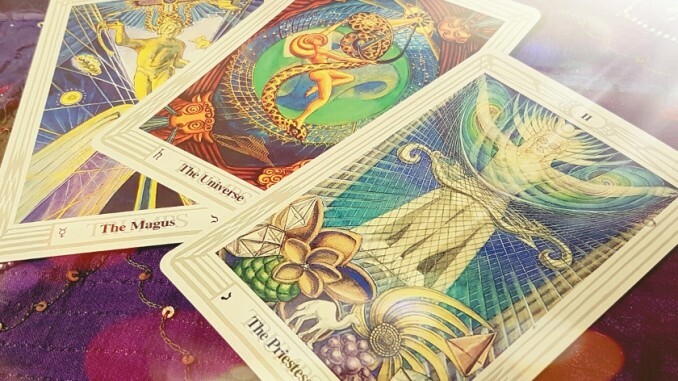 You can memorise the meaning of the cards so that you can stay connected to your own readings, and not have to refer to a book or instructions. 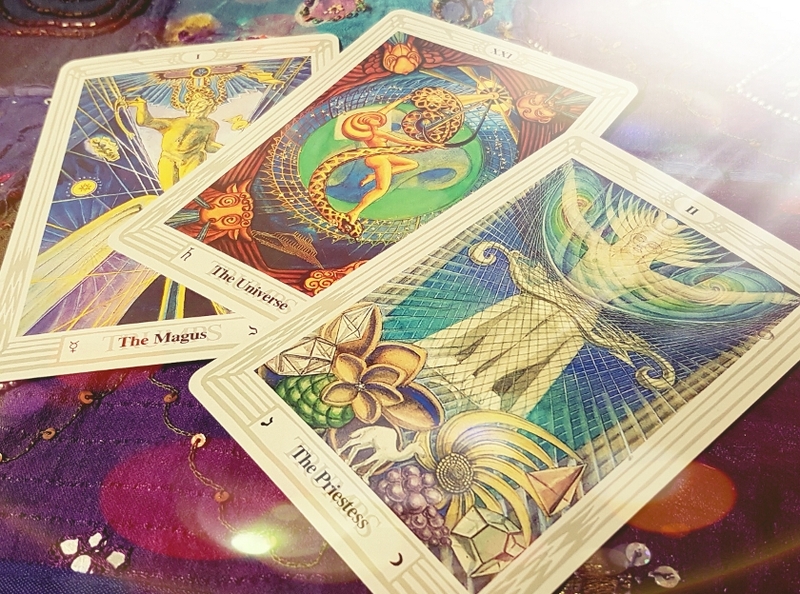 For some advice on learning how to read tarot cards using your intuition, check out this article. You can also find a special place to keep them. Traditionally they would be wrapped in purple silk, however you can choose how you want to store them to give them significant meaning and protect them from negative energy. You can wrap your cards in silk or fabric, or give them their own special box. When you feel you know your cards, and you feel ready, you can begin to use them. A simple way to use the cards is to make a three-card spread. Shuffle the cards then select three. Lay them in front of you from left to right. The simplest way of interpreting this is from left to right; they can represent your past, your present, and your future. You can also use this method to ask a question and think of the card as the situation, the action, and the outcome. When you start to do readings for others, think about the ethics of what you are doing. Start by doing readings for your close family and friends. Explain to them that the cards will not read their future, they are there as a guide to what could happen. The more readings you do, the more confident you will become. Good luck and enjoy your journey of discovering tarot.